I’m sat in the car park in Wilmslow on a gloriously sunny Sunday morning. The Waters Wilmslow half marathon commences in exactly one hour, the first of my 2015/races. 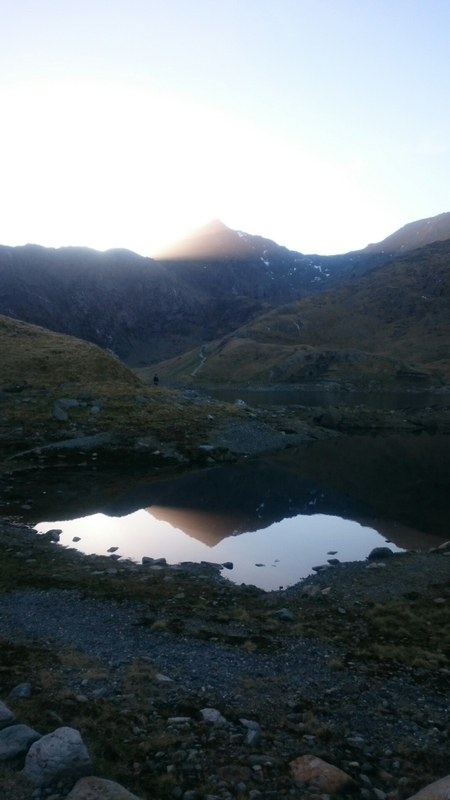 Yesterday instead of resting I walked/ran the Snowdon horseshoe in Wales – not the best idea the day before a race, but it was too good a day to pass up on that opportunity! My race and event calendar is starting to fill out nicely: half marathons, sprint triathlons, marathons, mountains… Whatever your events this season, I hope you do well!